Structural design is not just about building a quality 3D finite element model and designing structural elements such as slabs, beams, columns and walls. One very important aspect of design is ensuring that these elements seamlessly connect with each other. Structural engineers call this “structural integrity”. Structural integrity is the ability of a structure to provide continuous load paths from the roof down to the foundations as well as comprising a complete lateral force resisting system which is able to resist the code-defined forces*, all with adequate structural strength. All structural members must be adequately connected to their supporting members; slabs must be connected to beams/columns/walls, and lateral force resisting systems must be connected to the slab diaphragm. Conformance with these aspects ensures that all elements will have the minimum required interconnectivity between each other and will ensure structural integrity for normal service and minor unanticipated events that may occur throughout the lifetime of the structure. In addition to minimum requirements for structural integrity, additional precautions should be taken into consideration to limit the effect of local collapse and to prevent or minimise progressive collapse. Progressive collapse is defined as the spread of an initial local failure from element to element resulting in the catastrophic collapse of an entire structure or a disproportionately large part of it. 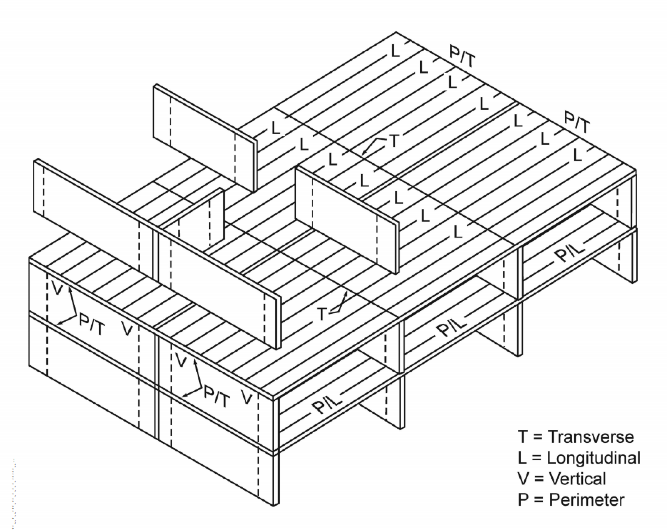 Figure 1 below illustrates the location of ties within a concrete structure comprised of transverse, longitudinal, vertical and perimeter ties. In a concrete building, these ties will typically be provided via continuous reinforcement detailing, with each reinforcement tie suitably designed in accordance with the building design codes. An example of structural integrity considerations when detailing the concrete reinforcement is the provision of continuous bottom reinforcement at the supports. In case of damage at a support location, the continuous top reinforcement will tend to tear out of the horizontal concrete element (see Figure 2, a and b below) and does not provide the catenary action required to bridge the damaged support. 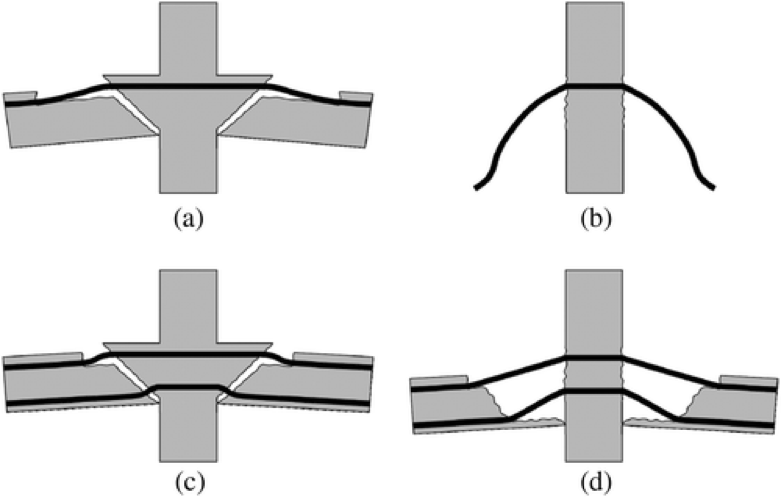 By providing continuous bottom reinforcement, catenary action can be achieved, safeguarding against structural collapse and ensuring the structure remains intact, albeit damaged (see Figure 2, c and d below). It is this type of attention to detail that ensures that a good design does not only specify efficient sizes of members to resist the given forces, but is also sufficiently designed and detailed to ensure that the structure will continue to function as intended under uncharacteristic load conditions without fear of catastrophic collapse.